Christine KAURdashian: Don't Be a Drag....Be a Queen! Don't Be a Drag....Be a Queen! 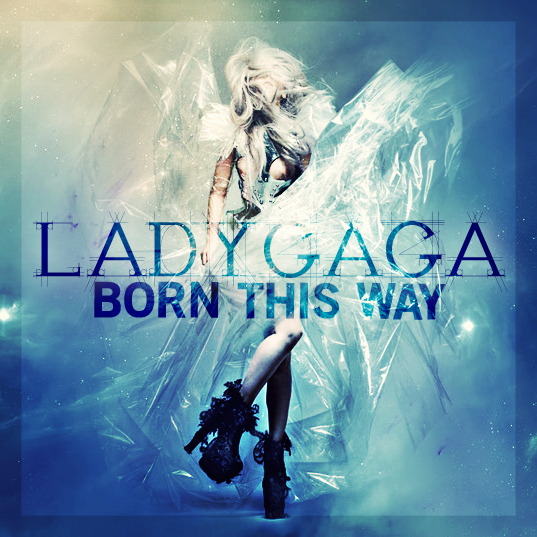 Lady Gaga has FINALLY released her highly anticipated single Born This Way! Personally, I'm not too impressed. The lyrics are good and the tune is catchy but I was expecting WAY more from Gaga-loo. A little more Bad Romance, if you will. This reminds me of early-90's Madonna. Very Express Yourself! C'mon, Gaga!! Gimme some more FLAVA! However, this song may grow on me...hey, it ended up happening with Britney's Hold it Against Me. I just hope Gaga delivers more on the new album.